At Bendigo Volkswagen, no one knows your Volkswagen better than we do. When you service your Volkswagen at our Epsom Volkswagen service centre, you can have peace of mind knowing that we will treat your investment with the highest levels of care and professionalism. Our first-class technicians are trained to work on Volkswagens, and use the latest diagnostic equipment and specialist tools ensure your vehicle gets the love it deserves. We use only Volkswagen Genuine Parts as specified by the factory guidelines so that your vehicle will continue to perform to world-class Volkswagen standards. 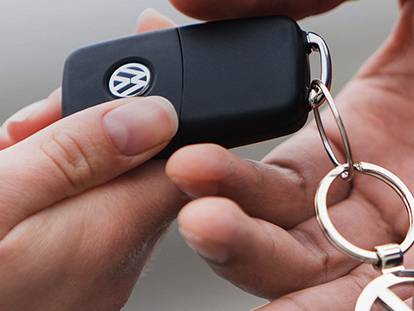 When you purchase a New Volkswagen or Demo Volkswagen from Bendigo Volkswagen, you will have peace of mind that comes with knowing the maximum price you will pay for a standard scheduled service every year. 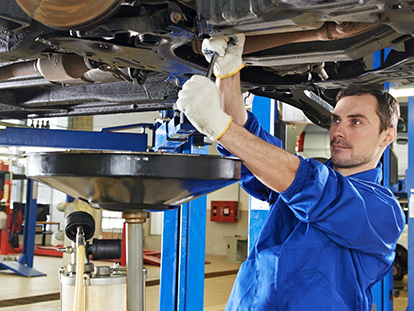 When you service your Volkswagen at our authorised Volkswagen service centre, your quote is fixed every calendar year. To find out more about our Volkswagen service centre, or for information about our capped price servicing, don’t hesitate to Contact the friendly team at Bendigo Volkswagen today.